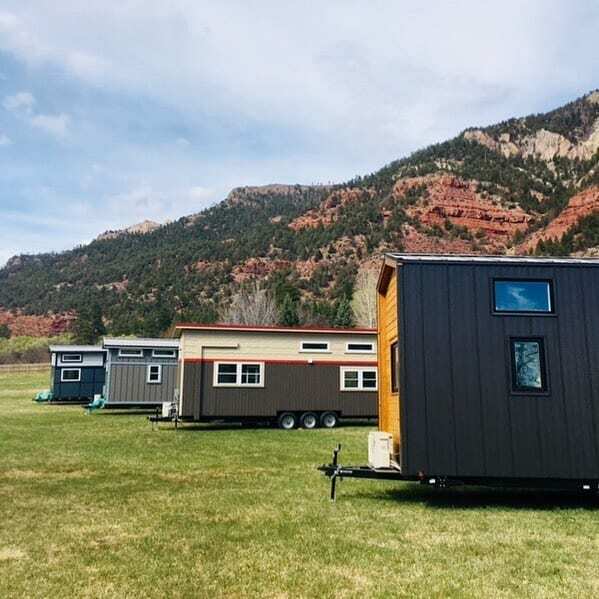 Escalante Village is the first tiny home community in Durango offering Mountain Town Tiny Living options in charming tiny homes along the Animas River. 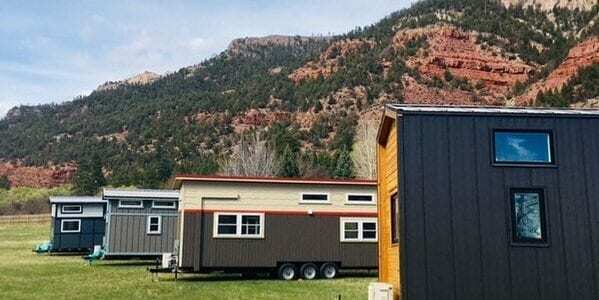 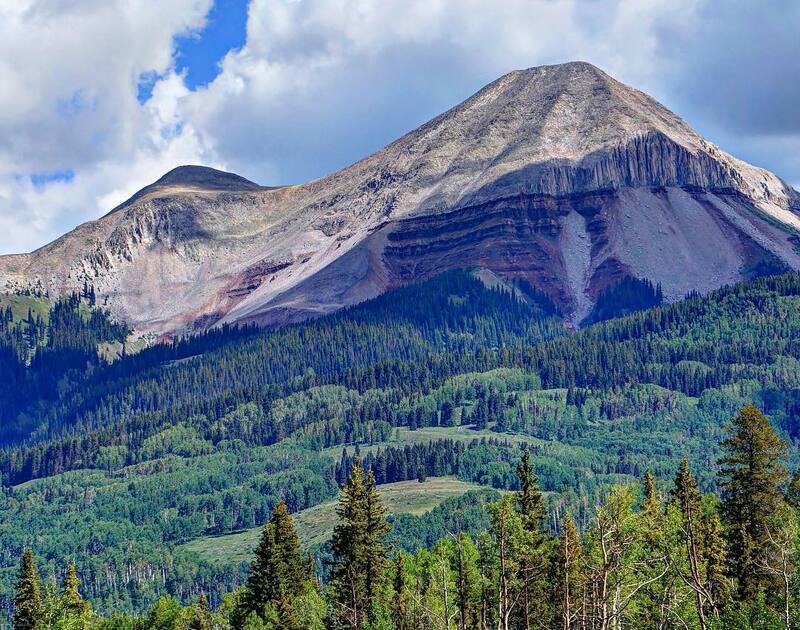 Are you interested in downsizing to 150sq ft. and enjoy your beautiful mountain landscapes surrounding you, just a 15 min. 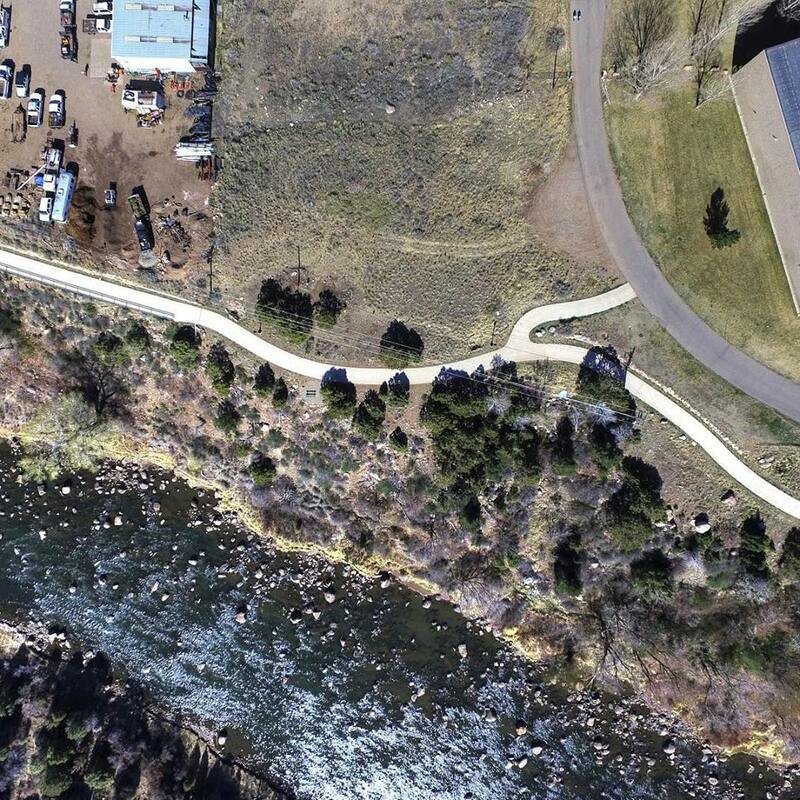 bike ride from downtown Durango! 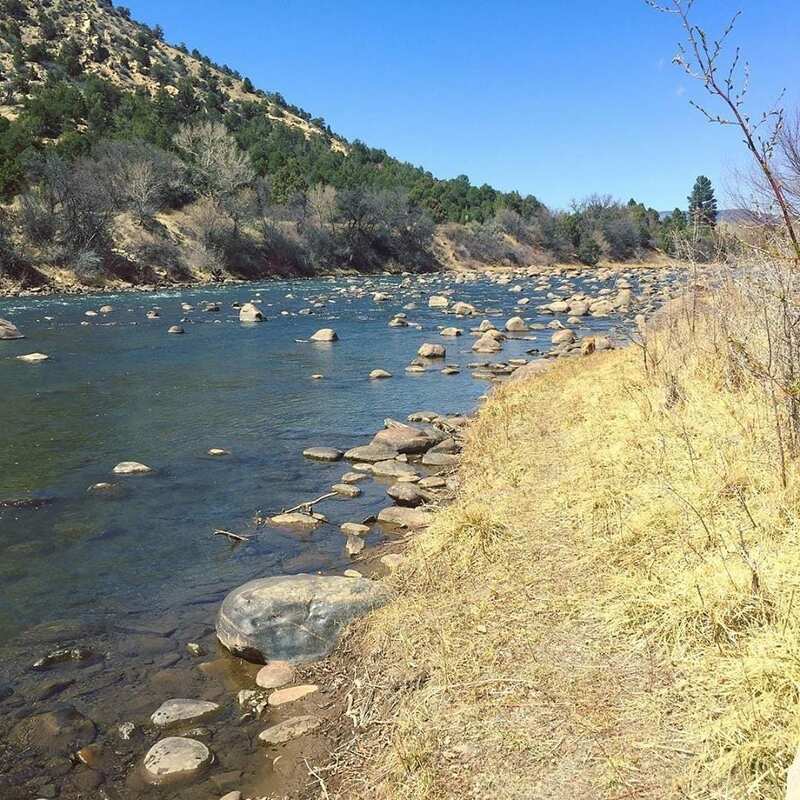 Our riverfront property is located along the Animas River near the Purples Cliffs just North of Escalante Middle School. 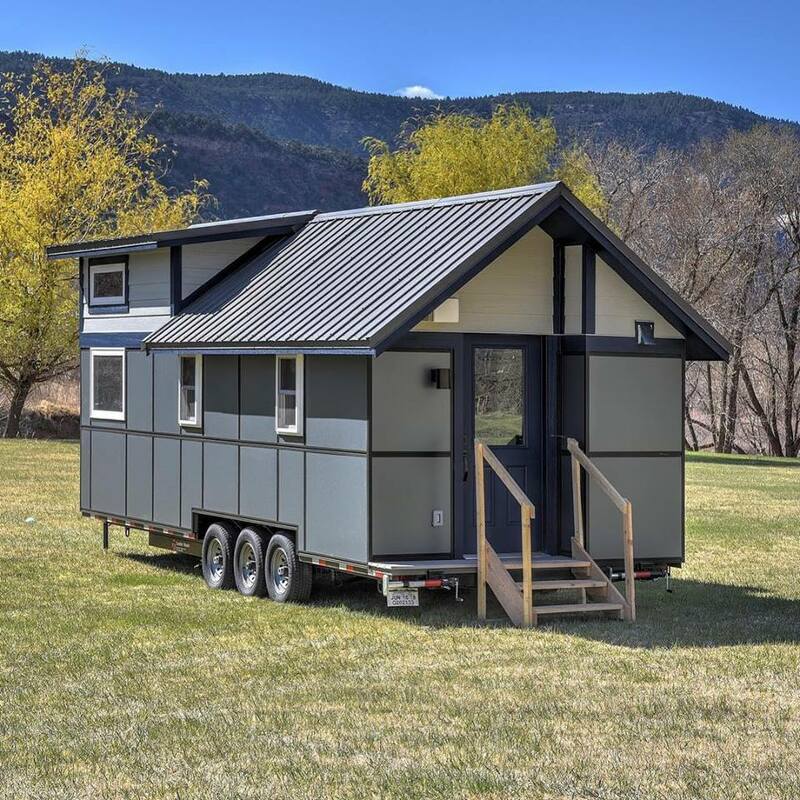 The community will lease up to 24 tiny home spaces; each being 20 feet wide x 40 feet deep (the average tiny home is 8 feet wide x 26 feet deep) to accommodate the tiny home, two parked cars and room for a patio. 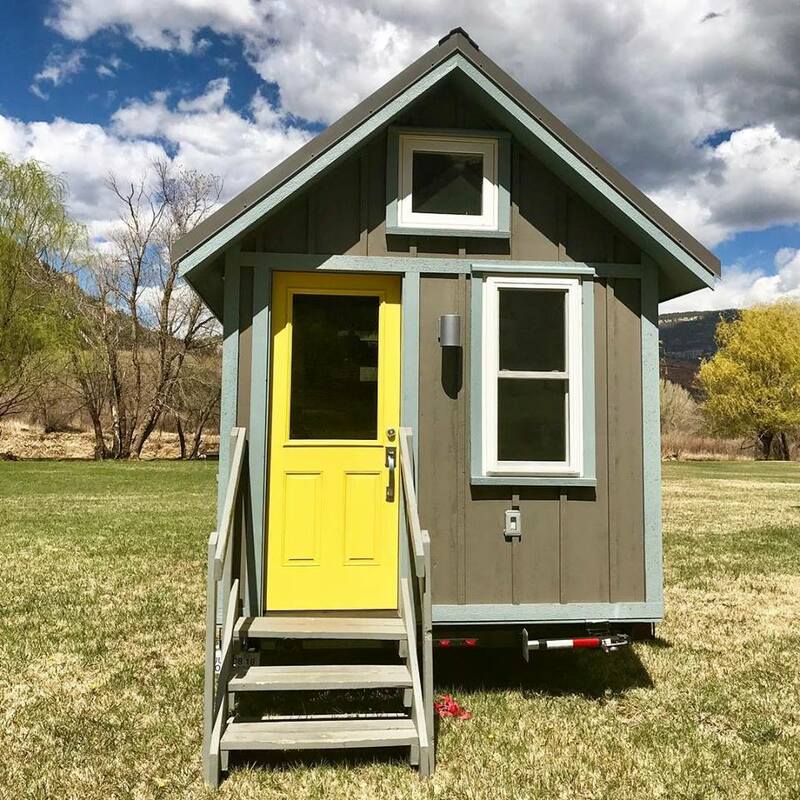 Whether you are interested in purchasing or renting a tiny home, or currently own a tiny home and looking for a more permanent, reliable place to park and live, we want to be your neighbor! 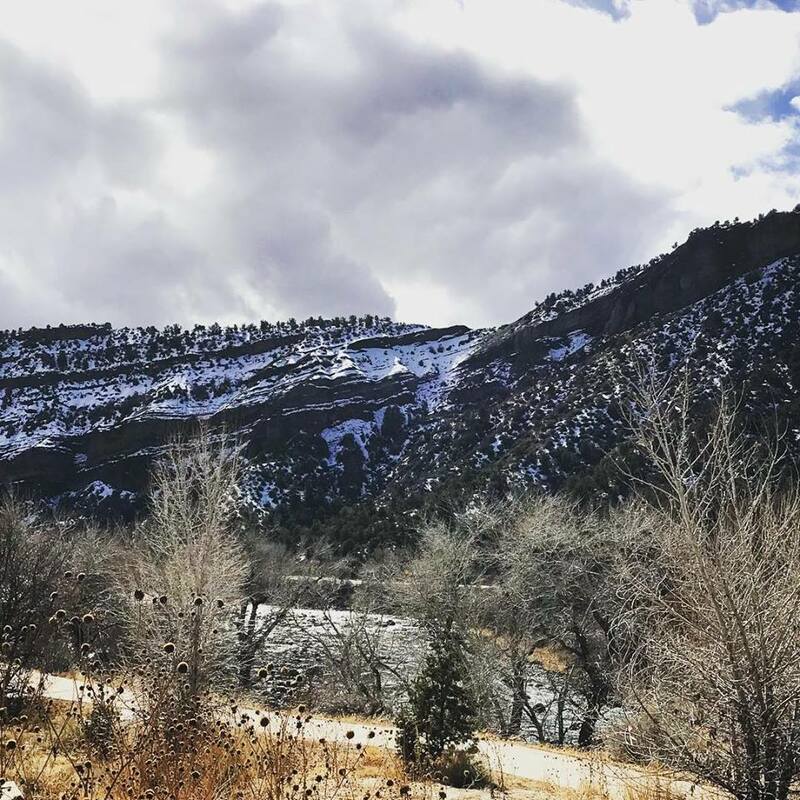 Our goal is to be fully developed and at capacity by the end of 2018.